Rural Education: Teaching Strategies, Student Issues and Trends begins by presenting a community based participatory research program implemented after a need assessment program identified life skills as the number one health priority in the Banestan village. 195 individuals over 15 years of age from 60 families were enrolled in the program and participated in the training workshops for one month twice a week. Following this, the authors aim to demonstrate that participatory design process can be combined to participatory popular education dynamics, in order to build a methodology to construct serious games and software applications in health education. The serious game “Comer Legal: A Nutritional Adventure” was developed in order to pedagogically combine the theme of food and nutrition education. This book presents reflections on the struggle of the rural population for the right to education, outlining trajectories covered since the presuppositions of “Rural Education”, until the movement today nominated as “Field Education”. It seeks to problematize the fact that education in Brazil is marked by the duality between the formal law, guaranteed by the legal framework of national scope, and the denial of this right is a reality for a portion of the population. 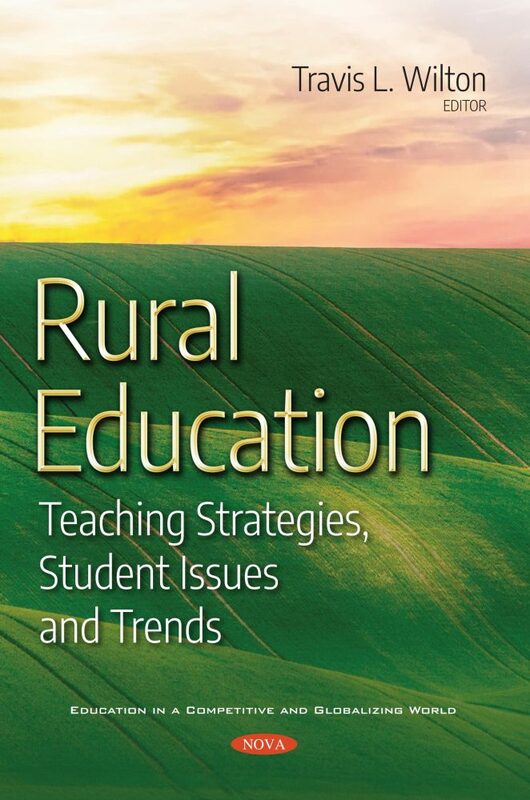 The concluding paper presents the viewpoint of school administrators regarding the calamitous situation of the rural education in São Paulo during 1930s and 1940s. This text addresses the conflict between the everyday reality of the feasible school system and the targeted ideal for rural education in São Paulo.